Wykeham Business Centre is situated just off the main A170 Scarborough-Pickering road. Take the turning into Wykeham Village, directly opposite the Downe Arms Hotel. The business centre is situated 50 yards down the road, on the left hand side. As you turn in to the car park, Langley House is to your right, with No 3 being situated towards the far end, next to the Music School. Our main office entrance, which also offers disabled access, is situated to the rear of Langley House; drive just past the main car park entrance and take the next left turning into the car park at the back. Our office can be easily identified by the Bay Tree situated by the entrance door. By rail, the nearest stations are Seamer or Malton, on the York-Scarborough line. Taxis are readily available at Malton station, which is approximately 30 minutes’ drive from Wykeham. Seamer is much closer, but as a small, unmanned station you would need to arrange your taxi in advance. The nearest airports are Leeds-Bradford and Manchester; whilst slightly further away, Manchester has the better rail link through to the East Coast. Overnight accommodation is available locally if required; there are a number of inns nearby, together with a range of self-catering accommodation. The Downe Arms Hotel is the closest, being approximately 2 minutes’ walk away. 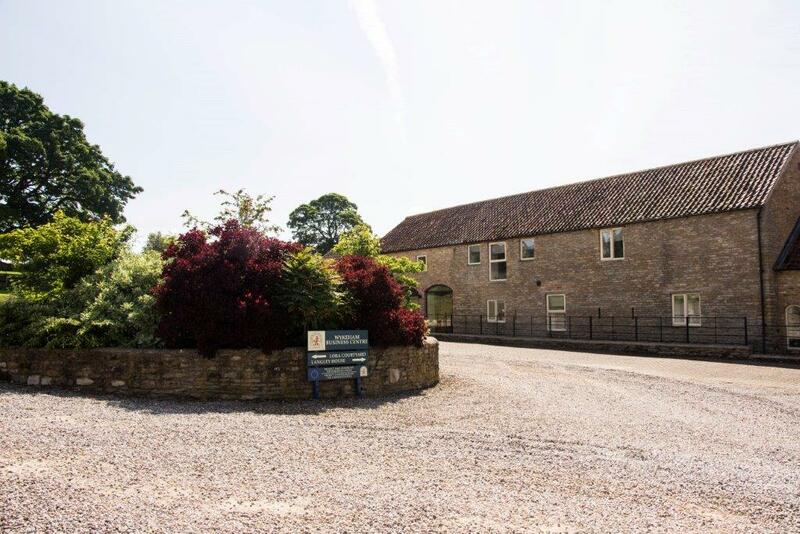 Wydale Hall is approximately 6 minutes’ drive from the venue, and offers a beautiful and peaceful setting, together with extremely reasonable rates. Call Mark or Helen on 01723 859270 to book.